ABB is presenting its latest solutions and innovations for generating, transmitting and distributing on- and off-shore wind power at the Global Wind Summit in Hamburg from September 25-28. ABB’s booth in the expo area (Hall B6, Booth 451) features a range of technology from the ABB Ability™-based portfolio, which offer a unified, full-spectrum approach from individual devices to fully integrated solutions and services. Technologies cover the entire value chain and include control systems, analytics and grid connections. These solutions can be deployed by developers and operators to maximize the penetration and use of wind energy, ensure stability and reliability, improve system performance and optimize decision-making. As a highlight, ABB is featuring one of its latest digital innovations, Renewable Insights, software used in the planning and design stage that allows wind farm operators to access data sets and dashboards, providing intelligence into siting, interconnection, risk, business and finance needs. ABB will exhibit OPTIMAX® for industrials, commercials, and virtual power plants, part of the ABB Ability™ Energy Management for sites suite. The solution helps smooth the transition to new energy business models by providing clear insight into energy consumption while reducing environmental impact and optimize costs. At the booth, visitors can also see the demonstration of ABB Ability™ Ellipse, an innovative combined asset-management digital solution, which enables wind operators to increase efficiency and safety. In addition, ABB is showing its extensive product portfolio, including best-in-class transformers, like the ABB AbilityTM Power Transformer and the WindSTAR Transformer, which is specially designed for both stationary and floating offshore wind turbines. The portfolio on display also includes HVDC technology, switchgear and power quality products, and battery energy storage systems (BESS) that maximize profitability and safe operations. ABB experts will be on hand to talk about fully-integrated and scalable electrical drivetrain solutions that have built-in grid code compliance and will maintain high power quality. Digitalization of the electrical drivetrain in wind turbines will mean increased uptime, lower operation and maintenance (O&M) costs and a reduction in the levelized cost of energy. 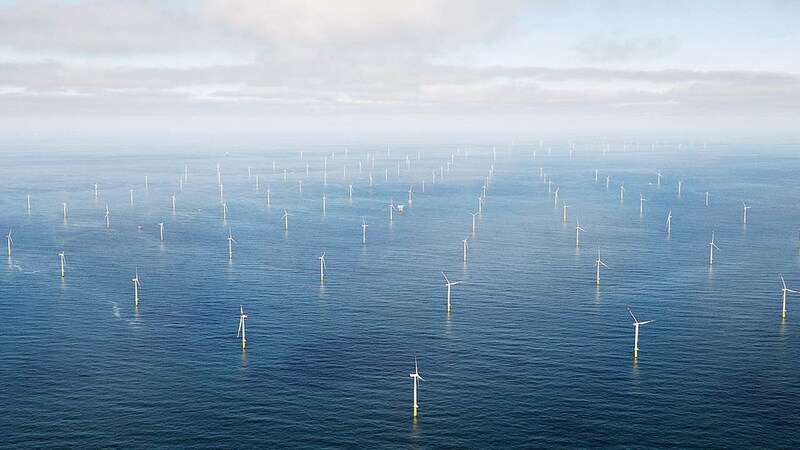 During WindEurope, the conference that will run in parallel to the Expo, ABB experts will chair panels and lead discussions on a range of crucial topics including, Offshore Wind Development, Digitalization in the Wind Industry, Electrification of the Transportation Sector and a discussion on Investments in the Future of the Grid, where renewables are playing an increasing role. Please visit us at the Global Wind Summit, Hall B6, Booth 451.